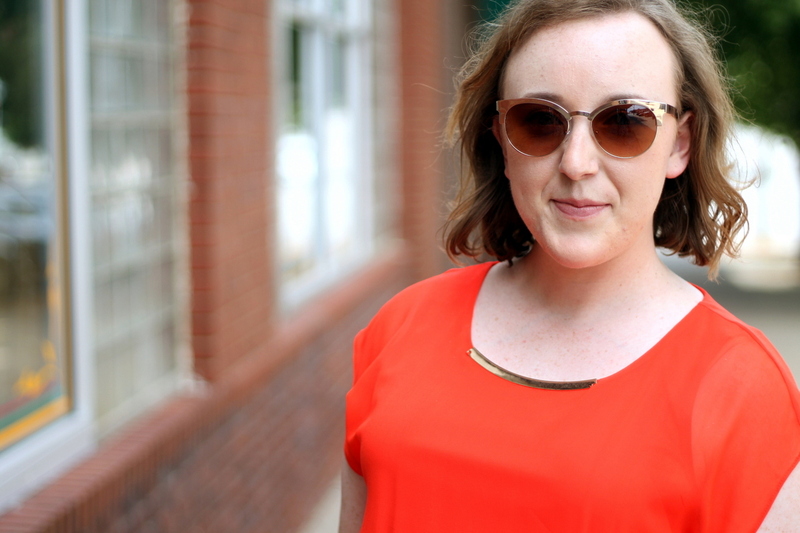 For the most part, I stick to a pretty neutral wardrobe, but if I had to pick one bright color to incorporate the most, it'd be bright orange. 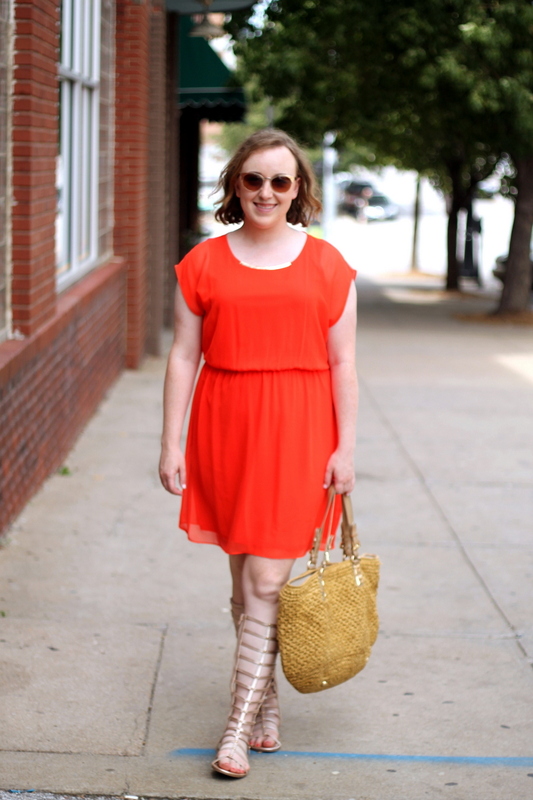 This is one of my favorite dresses and always reminds me of hot summer days when all you want to do is wear a dress to stay as cool as possible. 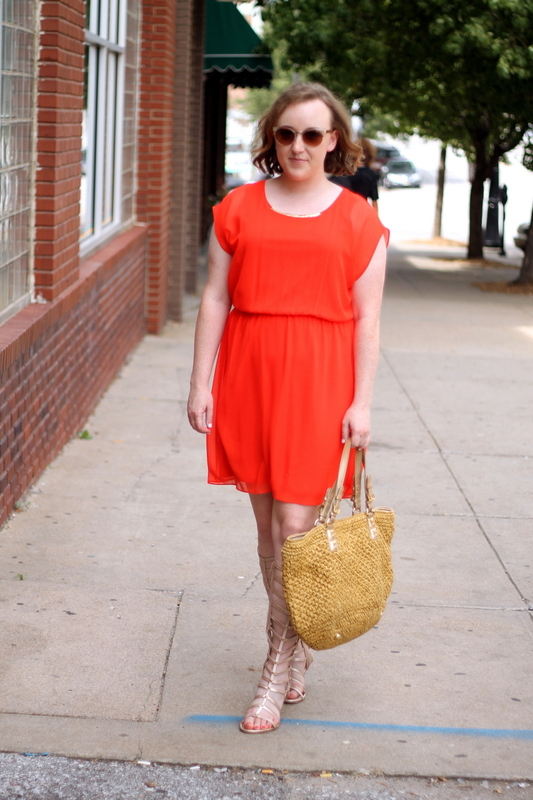 My friends and I headed to brunch after church yesterday, and it was definitely orange-dress weather. P.S. Aren't these sandals crazy? They've been sitting with my other sandals, just waiting to be worn; I love them paired with the orange! What's your favorite bright color?